to thank all our nations amazing Commercial drivers. 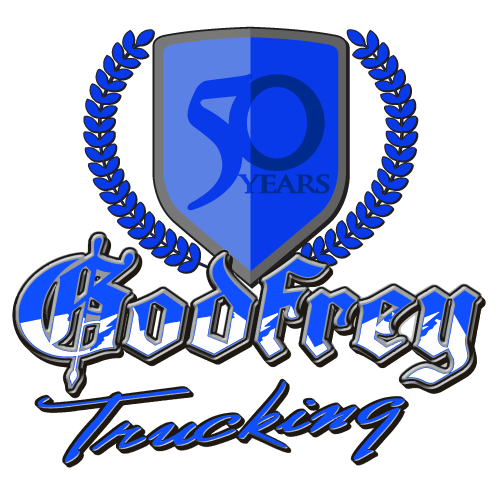 Especially the best of the best, those that work for Godfrey Trucking! September 13-19 is National Truck Driver Appreciation Week. Please take the opportunity to thank a truck driver you know!